Viknesh Vijayenthiran August 25, 2009 Comment Now! 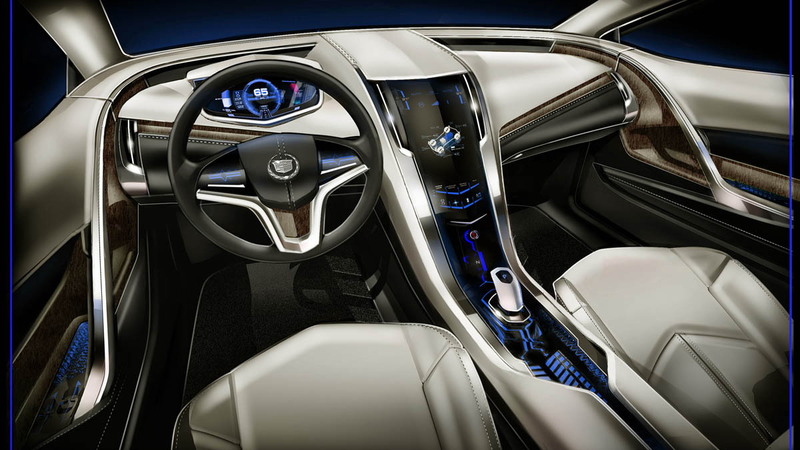 One of the most exciting cars from January’s Detroit Auto Show was the Cadillac Converj concept car, which General Motors used to showcase its plug-in hybrid technology in a luxury platform. Despite the concept featuring one of the most striking designs we’ve seen in a while, GM's then vice chairman Bob Lutz said it was designed so that any eventual production version would look “exactly like” the show car, hinting that we may eventually see such a car in showrooms. The company’s financial state, however, says the opposite, but there remains a chance the Converj may make it out of the economic storm. One of the biggest opponents to the car was the U.S. Treasury Dept. 's auto task force, which questioned the economics of such an expensive model. However, a group within GM, led by new marketing chief Bob Lutz, is reportedly trying to find a way to get the car engineered and funded. 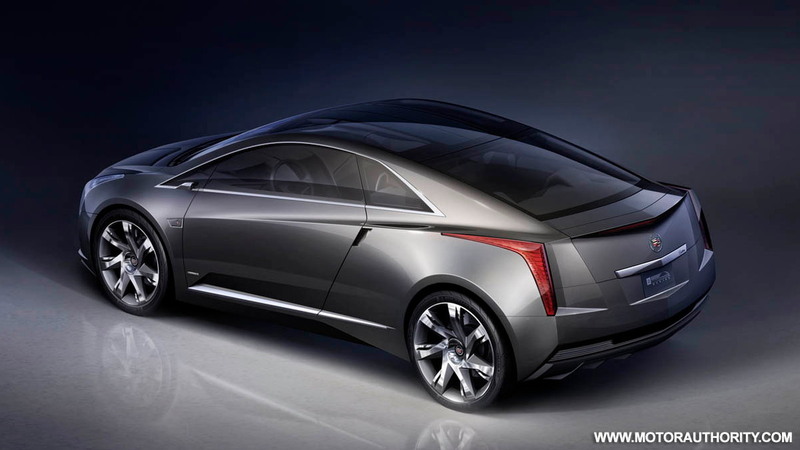 It could potentially serve as a technology halo for the Cadillac brand although it wouldn’t go on sale until around 2014 if given the green light. According to previous reports, the car would be based on the same Delta platform as the upcoming Chevrolet Volt, and power would also come from the same Voltec plug-in hybrid system. 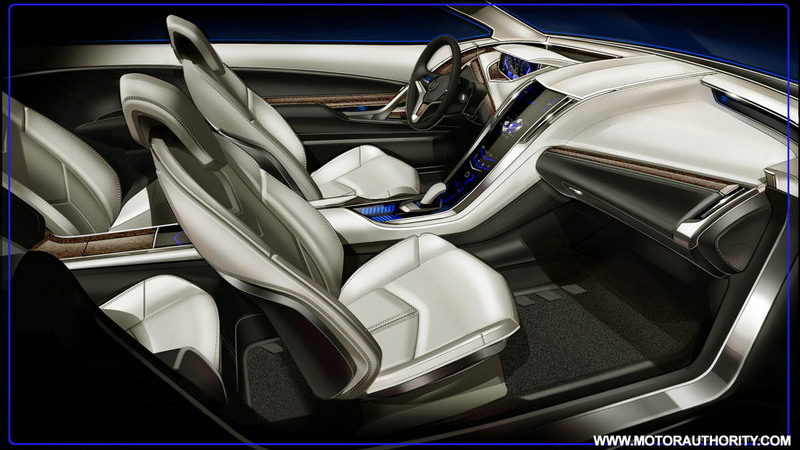 Inside sources have also previously revealed that a seven-seater MPV plug-in hybrid was in the pipeline--already previewed by the 2008 Chevrolet Orlando concept. 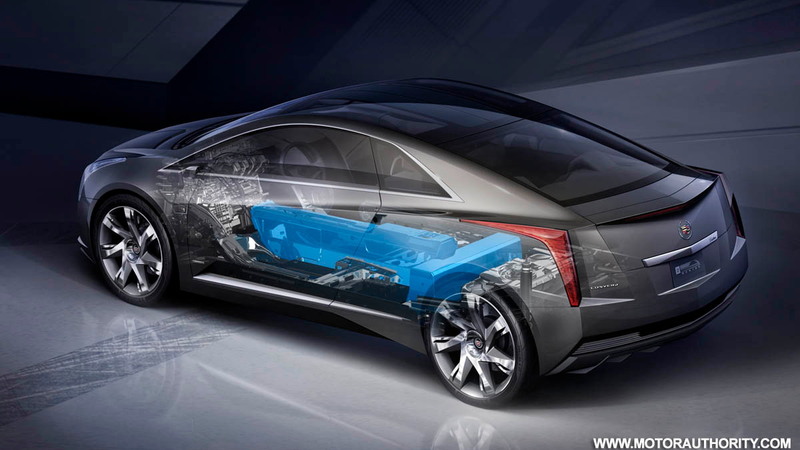 The Cadillac plug-in hybrid would feature extra batteries to power a higher-output electric motor than the one in the Volt. The styling of the vehicle would also be slightly different to the Converj concept as much of internal structure, such as the firewall, would need to be sourced from the taller Volt. 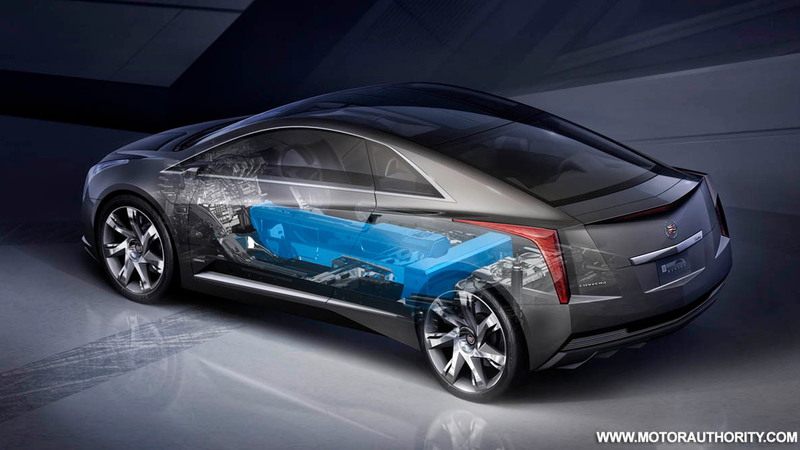 GM has consistently stated that its Voltec plug-in hybrid system would be used in other models to spread the investment costs as much as possible, and reports of a Cadillac plug-in hybrid date back as far as August, 2008.